Put your trust in our family-run business to take good care of your vehicle and bring it back to its original working condition. 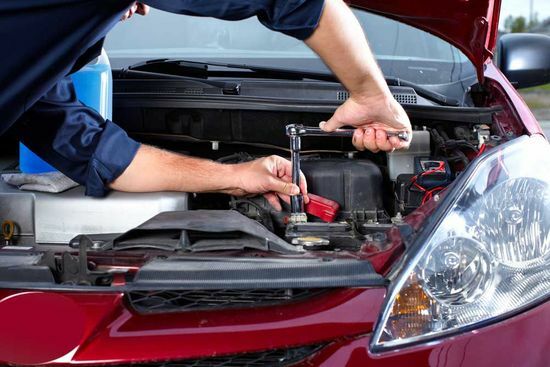 Situated in Boston, Lincolnshire, we offer a personal yet professional service including vehicle maintenance and always treat your vehicle issues on an individual basis. Whether you need a car battery replacement, vehicle tracking technology or a new/used car, our highly skilled team are ready to assist you. Boasting quality family values, our team of experts are experienced and knowledgeable in all types of vehicle. Happy to help whenever we can, we offer suitable advice and guidance along with value for money. As well as offering you a free quote on your service, we can also provide handy collection and delivery solutions if required. 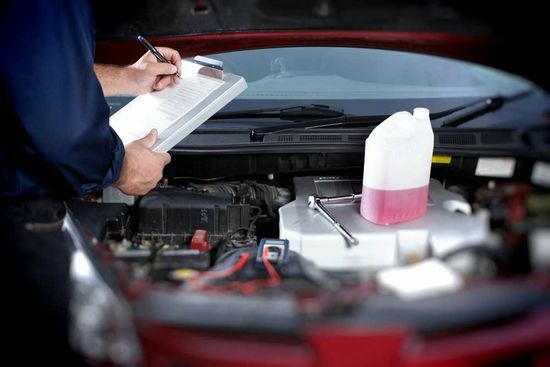 Our team focus on providing a quick turnaround as they understand the importance of getting your vehicle back on the road as soon as possible. 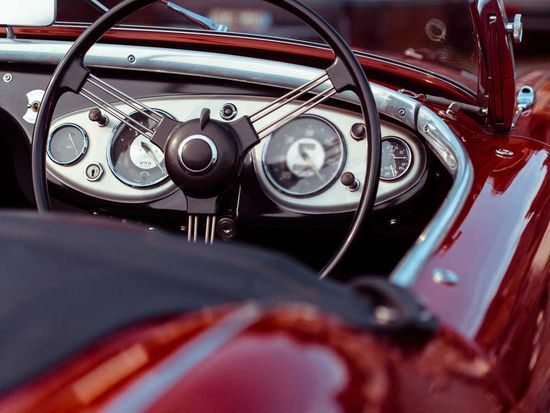 When your beloved classic beauty needs a little TLC, look to T Beeson & Son Motor Engineers for comprehensive servicing, repairs, and maintenance. Millers Oils™ products are also available for you to purchase. For products of the highest quality as well as the expertise of the most experienced mechanics, get in touch with us today. We look forward to hearing from you. Contact us in Boston, Lincolnshire, to discover more about our vehicle maintenance, such as an air conditioning service. We also supply new & used cars.